CHRIST THE CENTRE OF THE BIBLE. Philippians. PHILIPPIANS - Christ, Name above All Names. 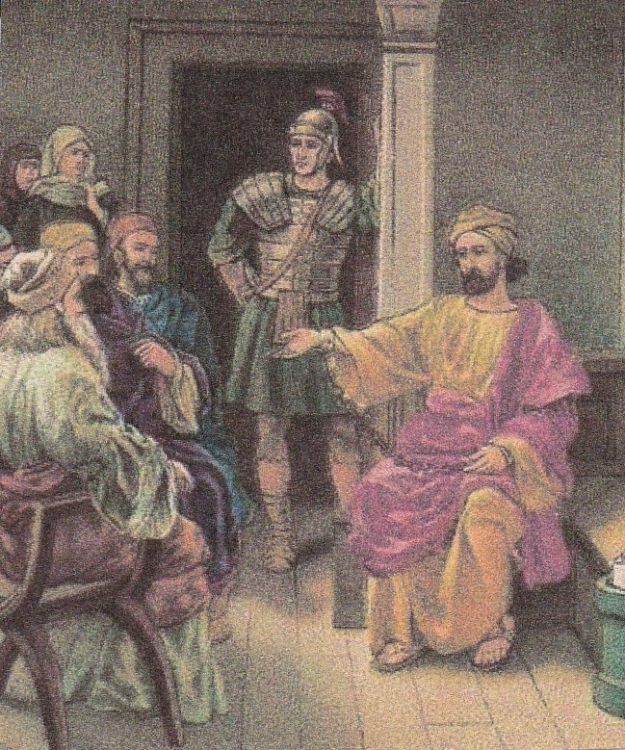 The Apostle Paul is a prisoner in Rome but has just received a visitor, Epaphroditus. He has come from Philippi with a gift for Paul from the believers there. It was to the Philippians that of all his converts, that Paul looked back with most loving affection and confidence, for from them alone he would accept things to relieve his personal needs. While Epaphroditus was with Paul he was attacked by an illness which brought him to death`s door. News of this caused great distress among his friends in Macedonia. On his recovery, weak and shattered as he was, he longed for home, and Paul sent by him this letter. In Paul`s letter although he is in prison, he rejoices, for even here he can reach some of Caesar`s household with the gospel. `Let this mind be in you which was also in Christ Jesus, Who being in the form of God, did not consider it robbery to be equal with God, but made Himself of no reputation, taking the form of a bondservant, and coming in the likeness of men. Previous entry CHRIST THE CENTRE OF THE BIBLE. Ephesians. Next entry CHRIST THE CENTRE OF THE BIBLE. Colossians. This book also shows us Paul's selflessness, in that he, being imprisoned, was much more concerned about Epaphroditus than his own welfare. For he had learned to be content in whichever circumstances he had found himself..... as the centre of our joy and well being is to be found in Christ alone. That is a very good comment and thanks for highlighting it. 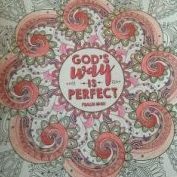 It is good to share as there is so much in God`s word.